Where tomorrow’s best ideas start today. Live, work and play at the heart of it all. Over 350 tourist destinations, flanked by the Catskill, Berkshire and Adirondack Mountains. The Center for Economic Growth is the professional economic and business development engine serving as the primary point of contact for businesses interested in growing in or moving to New York’s Capital Region. Looking to relocate or expand? In need of entrepreneurship or workforce training services? Interested in business growth resources, support or opportunities? Need help sourcing quality talent? Our professional staff is ready to help guide you. Call for Nominations! Application process for CEG’s 23rd Annual Technology Awards is now OPEN! 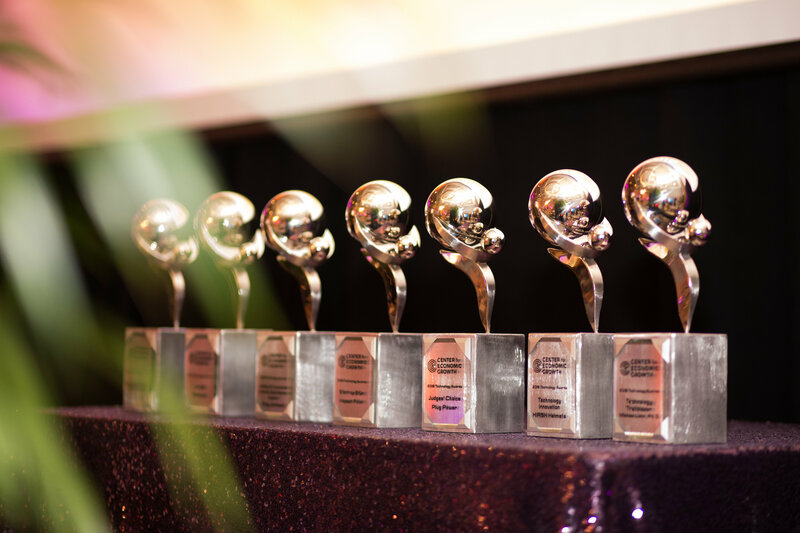 Seeking inspirational and innovative companies and individuals from New York’s Capital Region to be recognized at our signature awards event on June 27, 2019 at Rivers Casino in Schenectady, NY. Don’t miss this opportunity — apply now! Deadline: End of business Tuesday, April 30, 2019. Catch what’s happening in our area. Read our teams’ research & insights. See how our investors have succeeded. 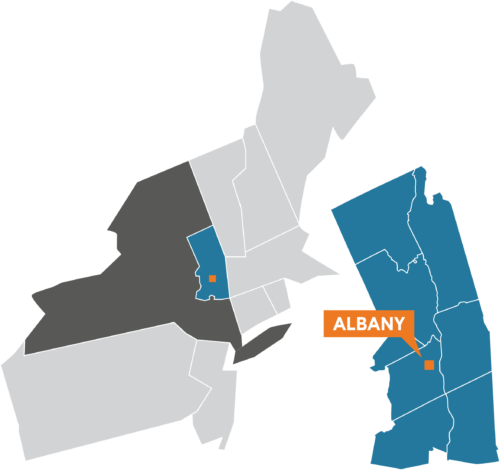 Located in northeastern New York, the Capital Region boasts a premier location for businesses to invest, expand, and thrive in a global economy. World class educational institutions. State-of-the-art R&D and commercialization centers. A high-tech, global business environment. All-season resort destinations. Diverse communities. Unparalleled access to New York City, Boston and Montreal. With breathtaking scenic beauty, cultural heritage and exciting recreational opportunities, the Capital Region is a rich, welcoming and diverse region for high-quality living.